Publications - American Women's Club of Berlin e.V. 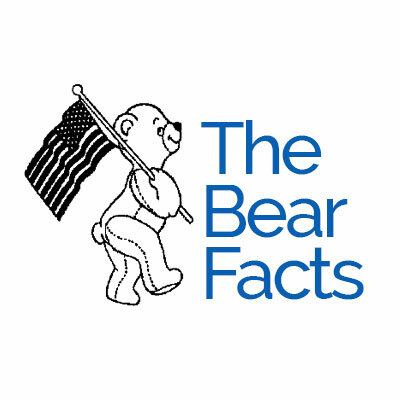 The Bear Facts is our monthly newsletter to the membership. It includes important club announcements, welcomes new members, shares members’ news, and lists the activities and events for the month. It also communicates news from our network organization FAWCO. Our Blog posts musings on global and local issues through the lens of our members. 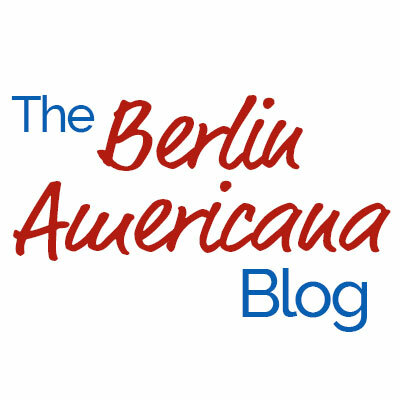 We are women living in Berlin, of different nationalities, who embody the “American Spirit” – hence we are the American Women’s Club of Berlin and the name of the blog is “Berlin Americana”. What is the “American Spirit”? It is the spirit of giving, the can-do attitude, the desire to learn and grow, and the drive to make a difference – while still having a lot of fun! We want to do more, to be more – for ourselves, our communities and for the less fortunate around the world. Click here for Reports on Special Events.